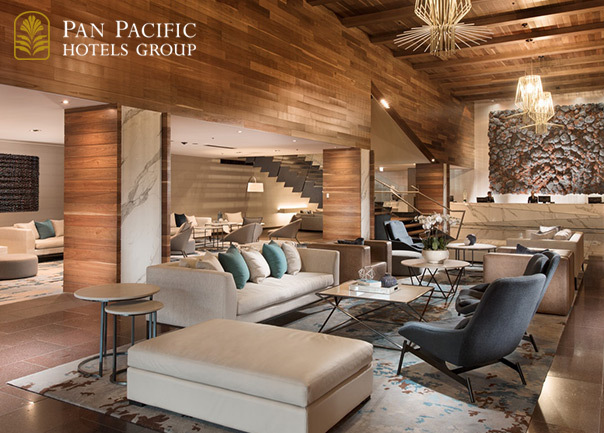 Our Travelsmart suite was designed to give you a more enjoyable experience when you're off the clock and a more efficient experience when you're in. 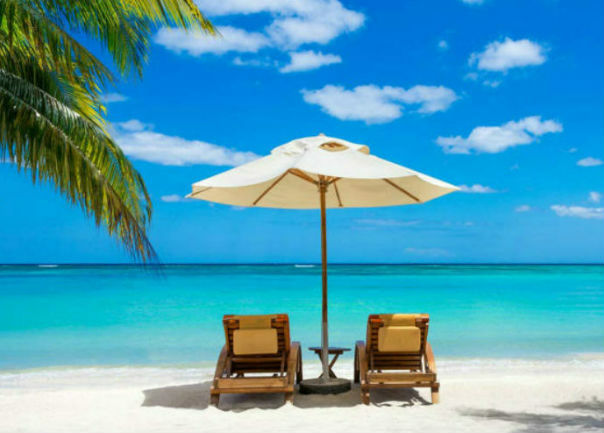 It's got all three facets of your journey covered from flights to accommodation to ground transport. 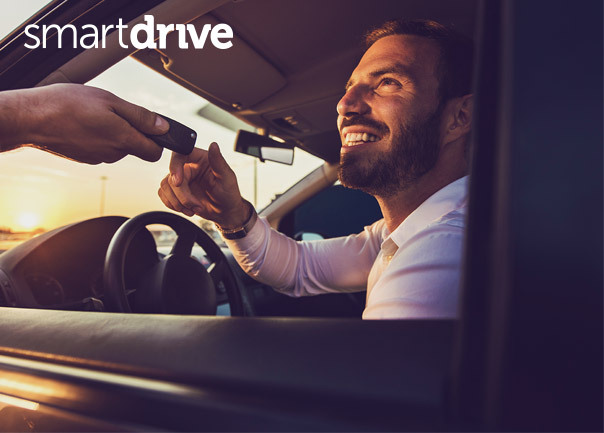 The beauty of the Travelsmart suite is you can take advantage of any of our SmartFLY, SmartSTAY and SmartDRIVE programs individually or adopt all of them to boost your comfort for each step of your journey. 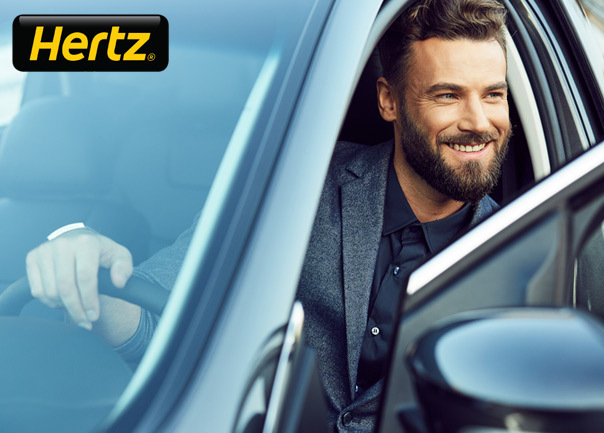 Corporate Traveller and Hertz are giving you the chance to win $2,500 Hertz travel credit. 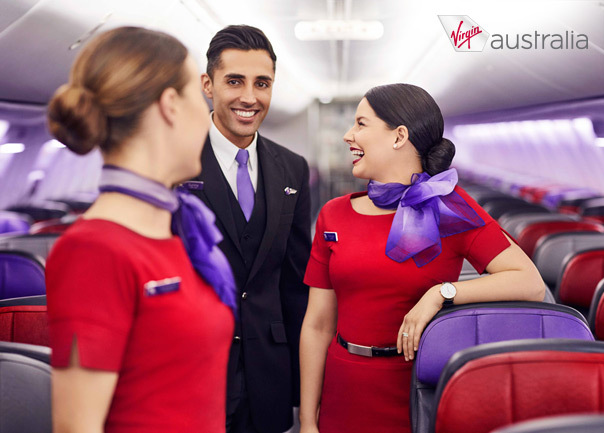 What would $25,000 Virgin Australia credit mean to your business? 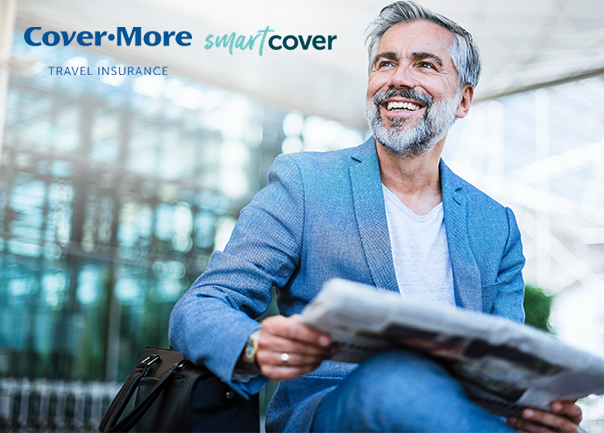 Purchase a Cover-More Corporate Travel insurance policy between 1 March and 31 May 2019 with Corporate Traveller and you could win back your policy up to the value of $3,000*. Don’t be caught in a cab rank. Whether it's an airport transfer, multi-day transport or a lift to a local event, you can rest assured a GPU chauffeur will give you a stress free ride from A to B. Read more about Need a more rewarding corporate credit card? 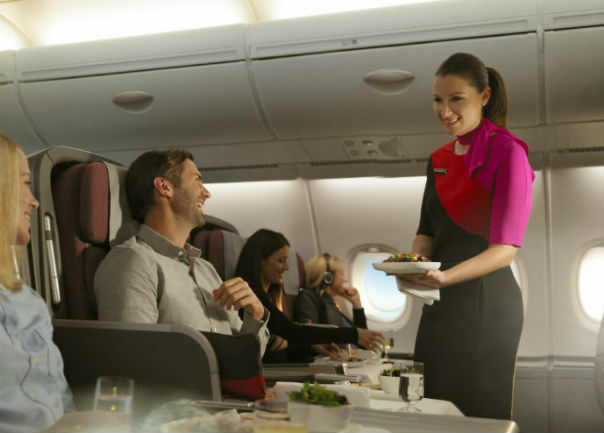 Exclusive to Corporate Traveller, SmartFLY gives you more comfort in the air and on the ground. 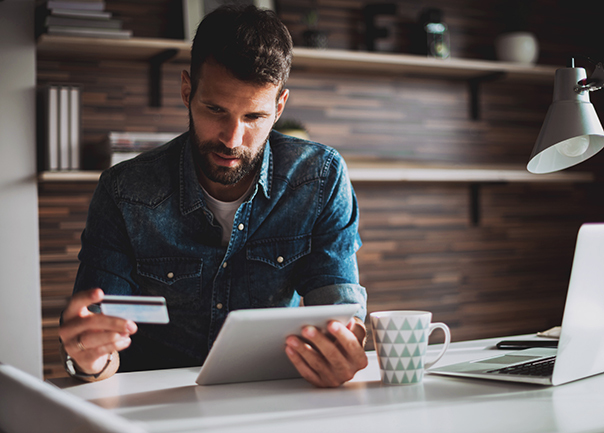 With great perks and airfare rebates, SmartFLY takes the edge off your airfare spending through specially negotiated benefits. 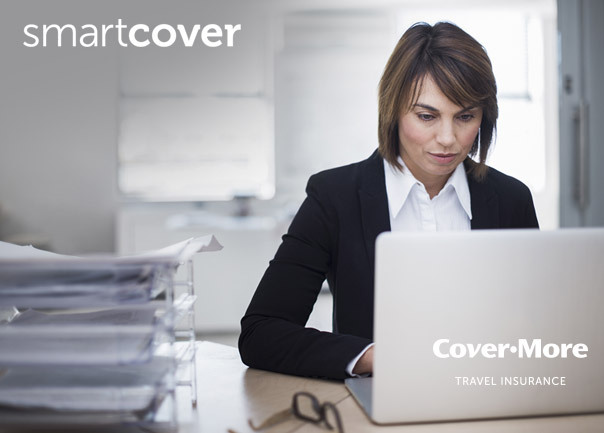 SmartCOVER gives you peace of mind with Corporate Travel Insurance that offers the choice your business wants, and the comprehensive protection you need for employees on the move; protecting them and your business from the unexpected. View our recently announced and past competition winners!